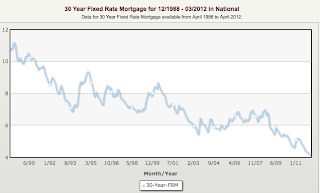 Interest rates are at lows that no one would have predicted, but only because of low demand and Fed intervention. The Fed is already discussing the timing of when this intervention will end, and any uptick in demand is likely to result in upward pressure on rates. There is no precedent or imaginable scenario for rates to drop significantly below what they are today. Could that happen. 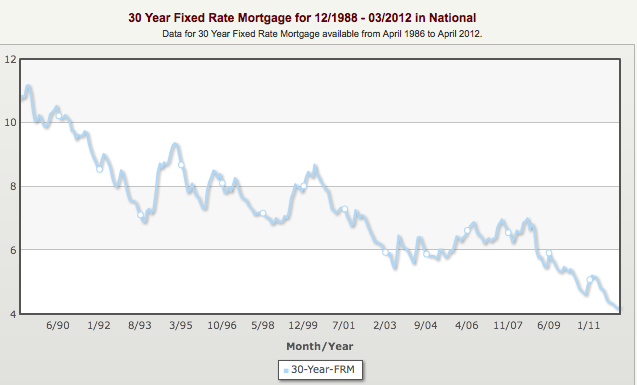 Sure, but the odds are way more likely that rates will go up significantly than down at all.